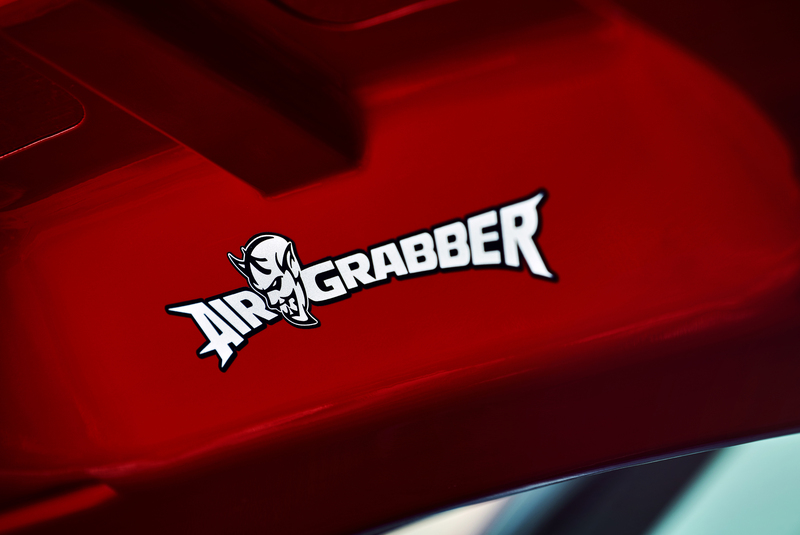 With a Dodge Challenger Demon teaser video scheduled to drop every week between mid-January and the car's New York Auto Show debut in April, it's no surprise that Fiat Chrysler's army of press release scribes have to work a little to keep the media interested. Still, this is the first time we at The Drive can recall an OEM press release kicking off with Metallica lyrics. "'Gimme fuel! Gimme fire! Gimme that which I desire!' is poetry by Metallica that speaks to every gearhead," the fifth Challenger Demon press release, entitled "Forced Induction," kicks off, before somewhat laboriously making its way to the point: The #DodgeDemon will pack a supercharged Hemi. 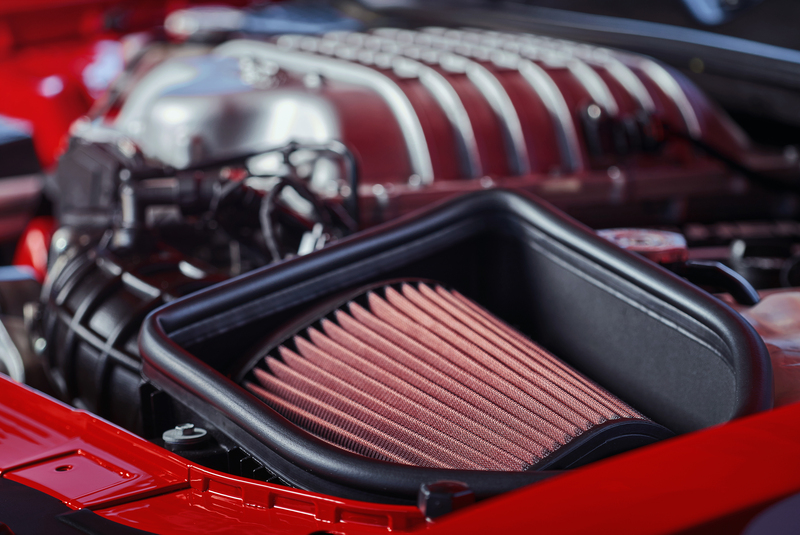 The Dodge Challenger Demon almost assuredly uses the Hellcat V-8. After all, that's the only supercharged engine in the Mopar production lineup these days. And based on Dodge's latest Demon details, it sounds like it'll be dialed up well past the 707 horsepower of the Charger and Challenger Hellcat models. 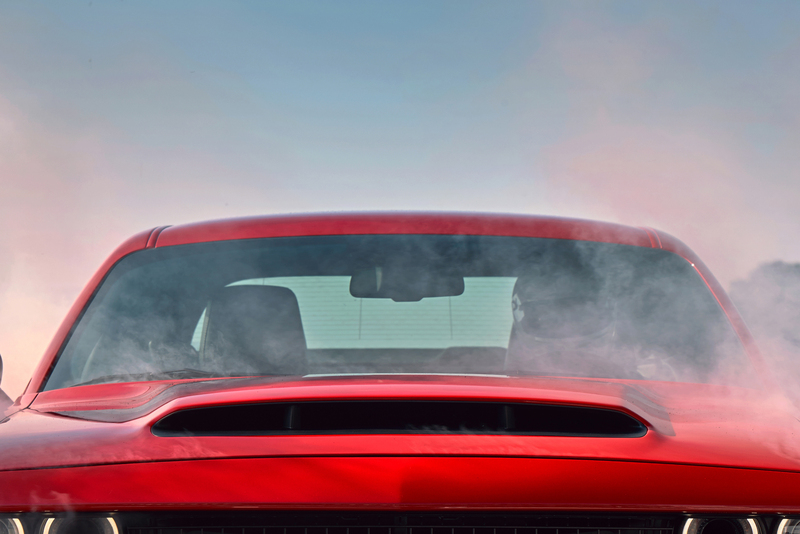 The Demon has the largest functional air intake hood ever seen on a production vehicle, with more than 45 square inches of sucking space; the air box is enlarged and sealed to the scoop; and where the Challenger Hellcat has one "Air Catcher" headlamp, the Demon has two. 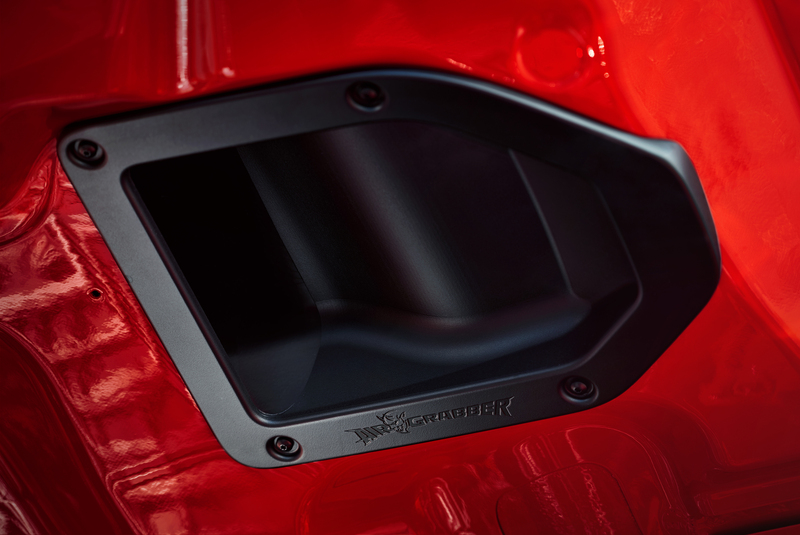 All told, the added airflow means the Challenger Demon's air intake temperatures are 30 degrees cooler than the Hellcat's. Cooler means more dense. More dense means more power. Gimme fuel, gimme fire, baby. Is That the Dodge Challenger Demon in This Vin Diesel Fast & Furious Video? The new movie's muscle cars may just be SRT's secret speed machine.